NORTH GEORGIA 2015 CONTEST | What's So Cool About Manufacturing? 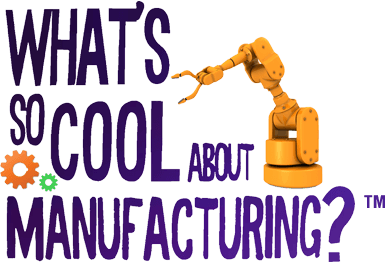 The first What’s So Cool About Manufacturing? 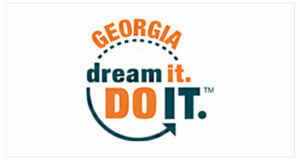 student video contest for northern Georgia was produced in the 2014-2015 school year by North Georgia Technical College in Clarksville, GA. The contest adapted the format created by the Manufacturers Resource Center (MRC) in Allentown, PA.